A recent arts engagement survey confirms that 92% of Calgarians engage with the arts; 89% believe that developing local artists of all kind is a good thing for Calgary; 87% believe arts and culture venues make life in Calgary better, 86% believe the arts bring people together and enable people to connect, and 79% believe that a strong arts and culture scene is key to creating a vibrant, safe and prosperous city. Technology plays a significant role in arts engagement, especially among younger Calgarians. Women generally have stronger connections to the arts than men. Family groups appear to have stronger connections to the arts than those without children. Music is amongst the most meaningful art forms. 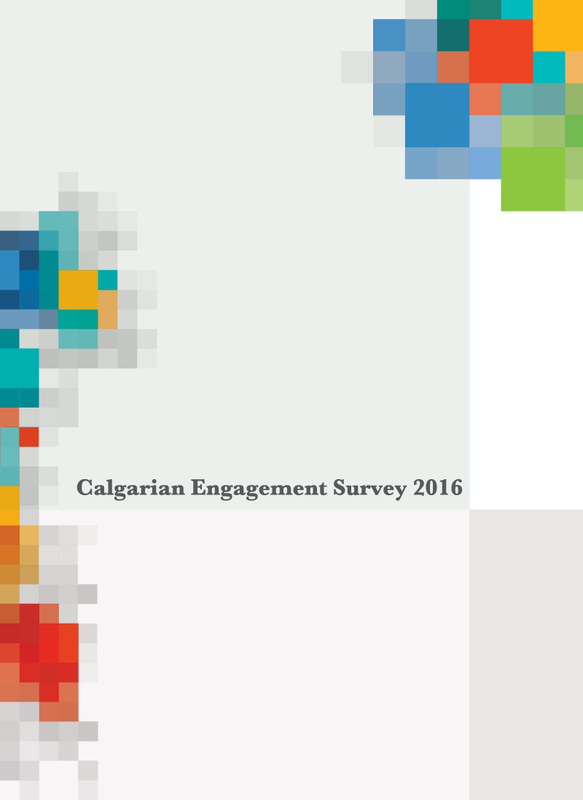 Arts engagement appears tied to length of time in Calgary, with the highest levels among the newest Calgarians. Live arts attendance is alive and well in Calgary. 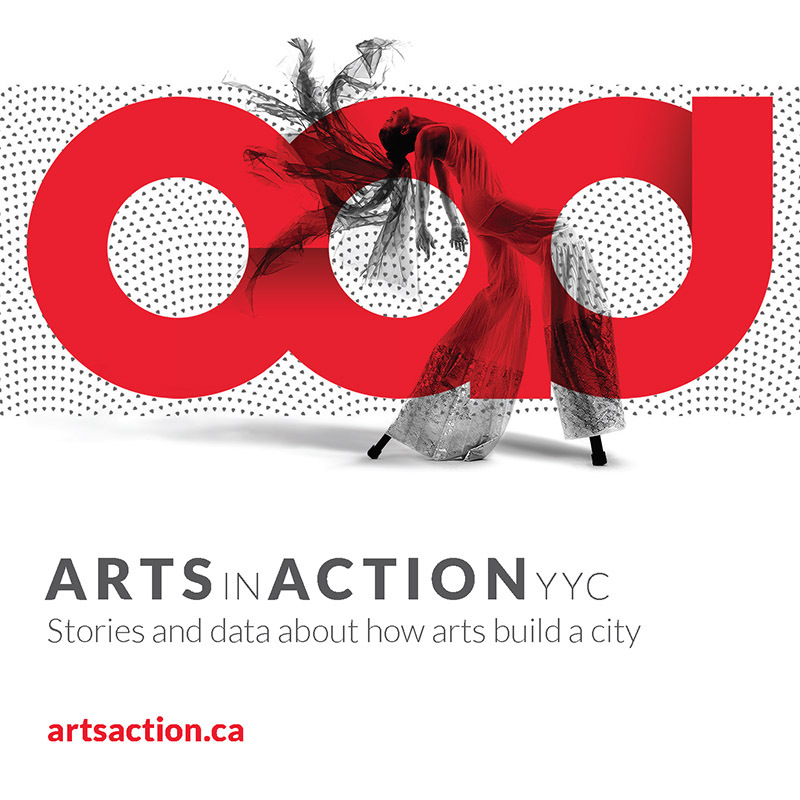 Understand arts engagement in Calgary. Gauge Calgarians’ interest in attending various arts events. 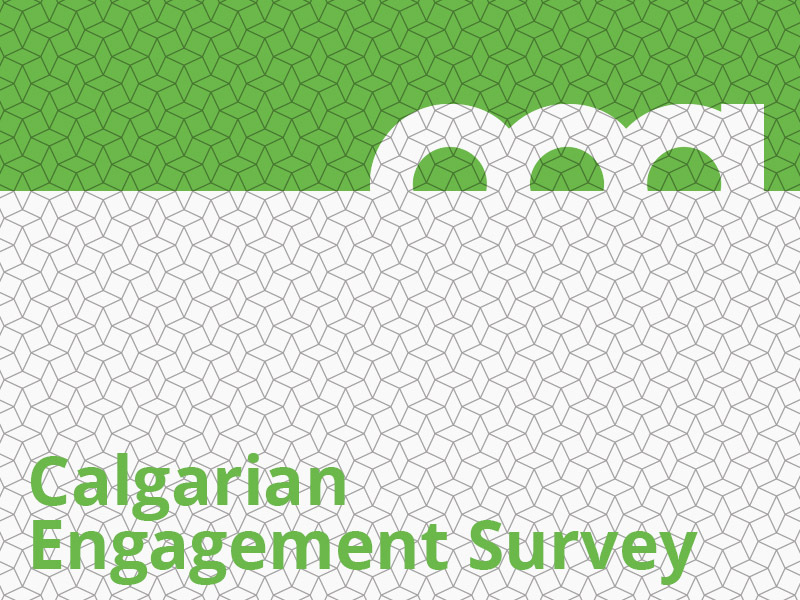 Examine Calgarians’ attitudes toward the arts and its impact on communities. A total of 1,047 Calgarians completed the online survey, providing a margin of error of +/-3.03%. The sample was weighted to ensure representation by age and gender.